Washington Electric is a family owned and operated electrical company. 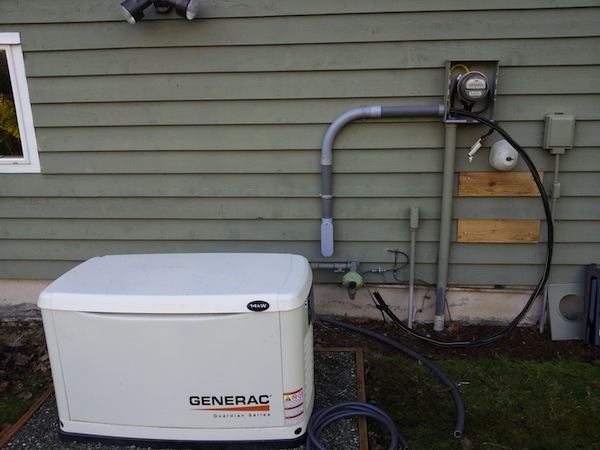 Since 2010, we have been the premium provider of Generac and Kohler generators in the greater Renton, WA area. 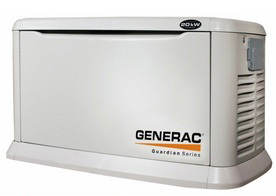 We provide a complete package of Generac and Kohler generators which includes sales, repair, installation, maintenance, and services. Washington Electric is locally and state bonded, licensed and insured. We strictly follow the established NEC, local and state electrical codes. We adhere to a strict companywide safety policy, keeping in mind the safety of our employees and customers. Our zero-incident safety record reflects this and is something that we are very proud of. Washington Electric sales growth of home generators has increased 300% since 2010 and we attribute this to the greatly skilled technicians we employ. 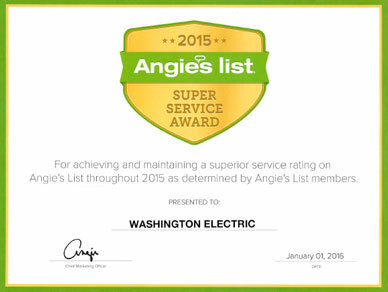 At Washington Electric, it is our main objective to serve the residential and commercial community of Renton with an exceptional assortment of products and services related to generators, generator repair and maintenance, and electrical contractor services. 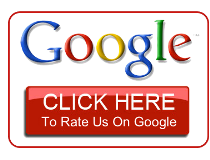 We are family friendly and one of the leading electrical contractors in Renton. Washington Electric has the capability of providing its residential and commercial customers with an array of generators, including their sales and maintenance services. 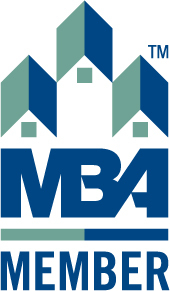 We are reliable, trustworthy, and honest while extending our services. 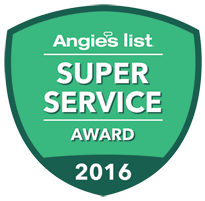 We are regarded as the #1 standby and automatic generator contractor and dealer in the market today. We give attention to each detail through the process of maintenance and installation of generators. Call us today for your electrical contractor and generator needs.